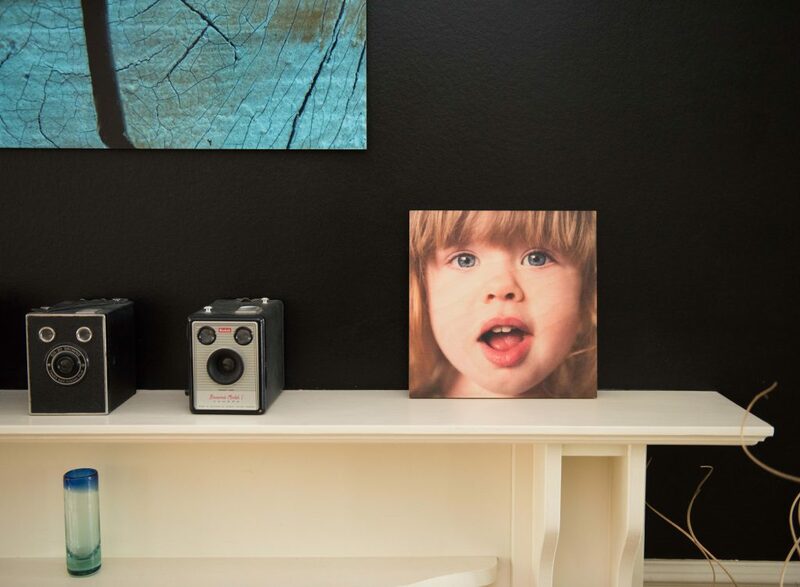 Home › Ketchup & Cornflakes › “Those digital files look great on the wall” said no one ever! Celebrate the ordinary with stunning works of fine art. 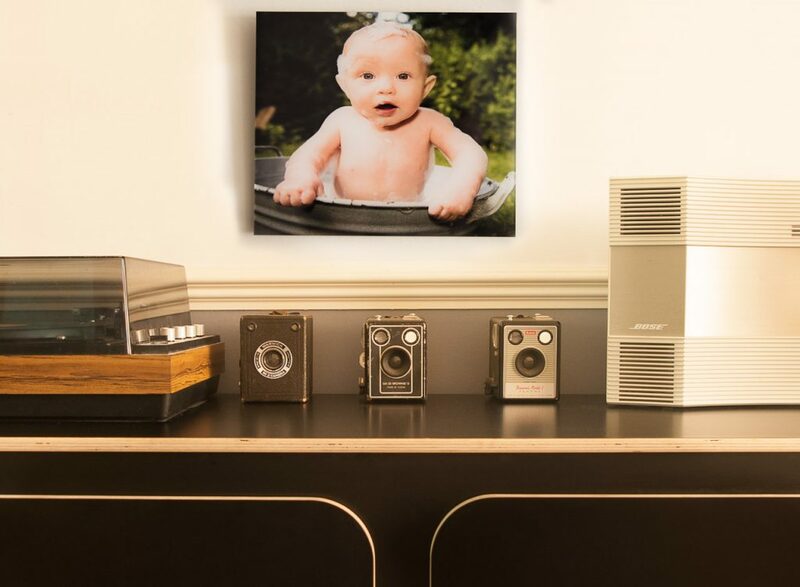 “Those digital files look great on the wall” said no one ever! 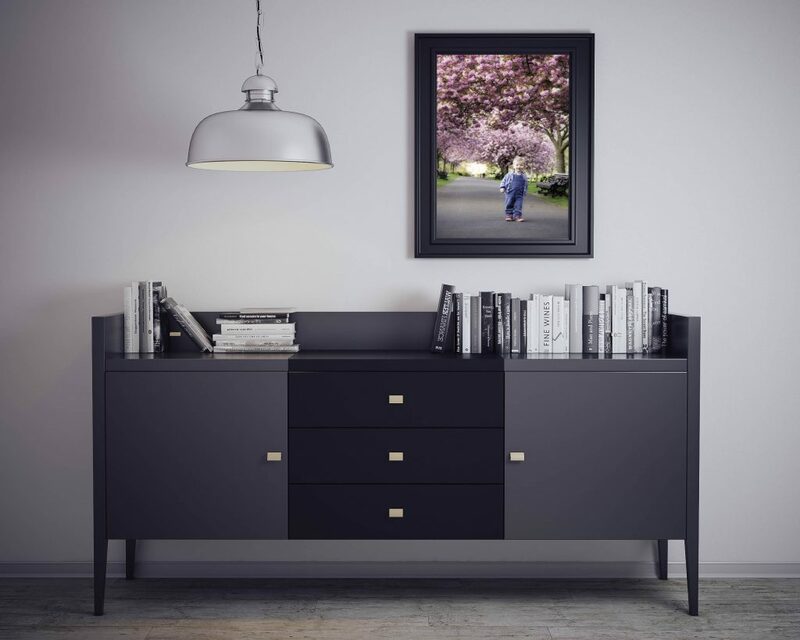 Celebrate the ordinary with stunning works of fine art. So when did you last take a photograph? And when did you last print one? I’m willing to bet you probably took at least one photo today on your phone. But I’ll bet you haven’t printed any photos in a very long time unless you’ve just had school portraits done or got married! In an age when digital reigns, most people share almost every aspect of their lives on social media with all their family, friends, colleagues, acquaintances. But how often do you look back on them and remember that moment, that smile, that look? Not very often I expect. 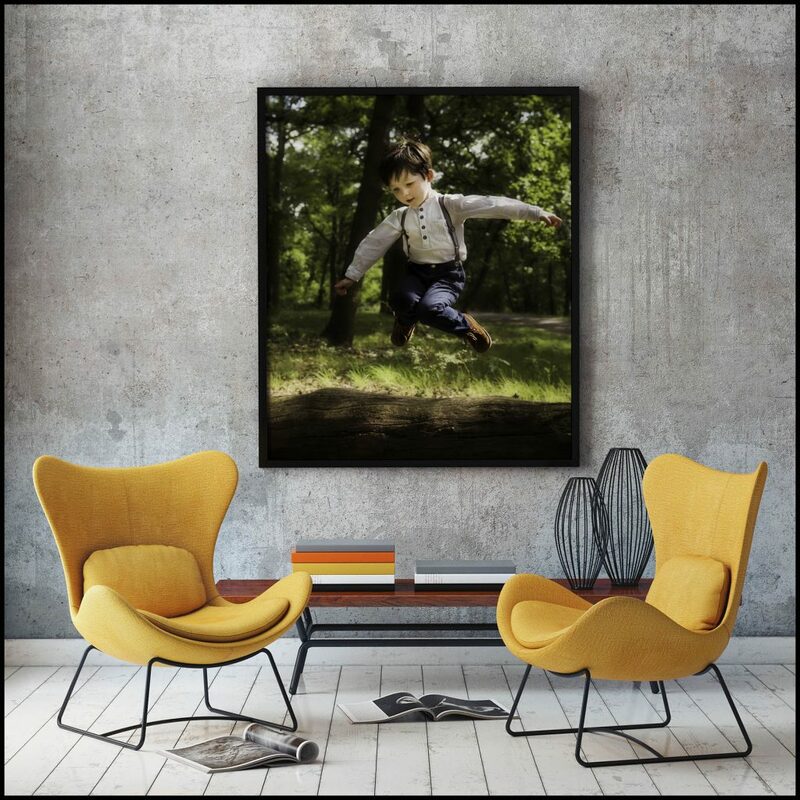 As a fine art lifestyle family photographer I strongly believe there is still a place for stunning family photography as fine art hung on your wall, or displayed on your mantlepiece, desk, bookcase – wherever you choose to showcase your portraits and take the time to appreciate them as tangible works of art rather than pixels in the ether. 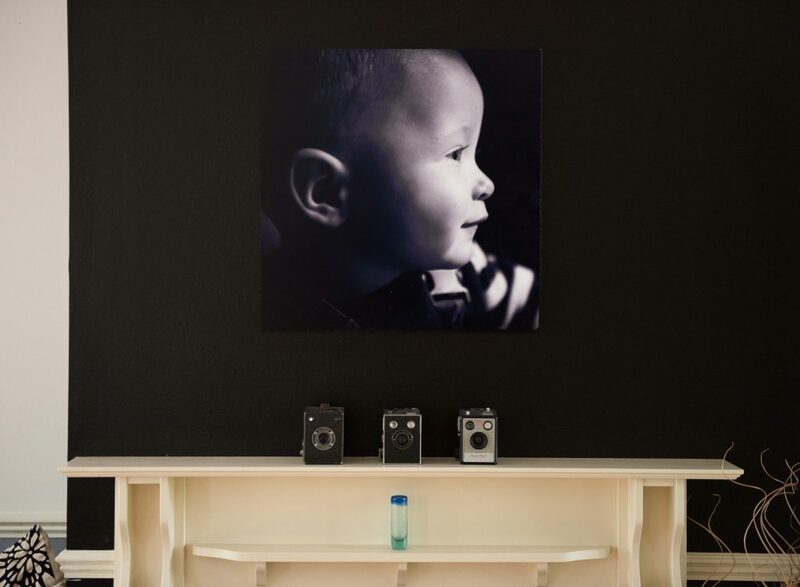 Lifestyle documentary family photography is an authentic snapshot of you: it captures the true essence of you and transforms the ordinary into something beautiful and captivating. 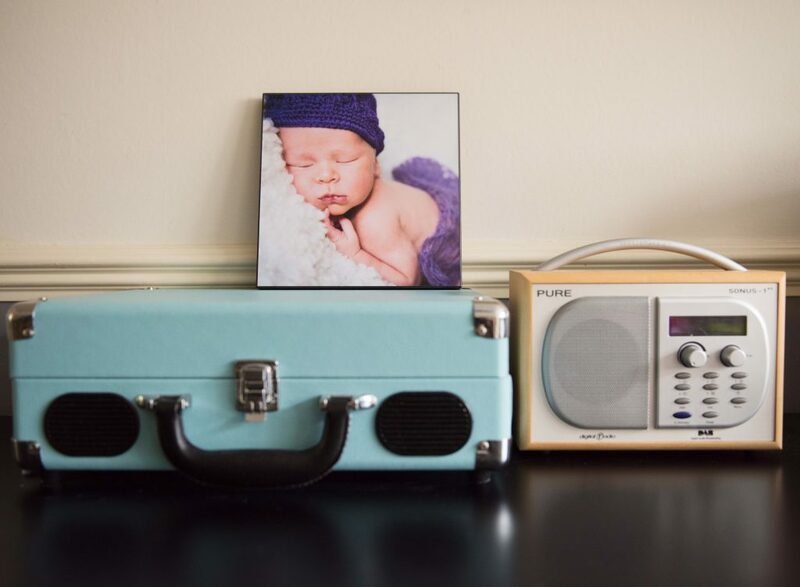 we already document our lives in photos – why not make them stunning, timeless heirlooms? 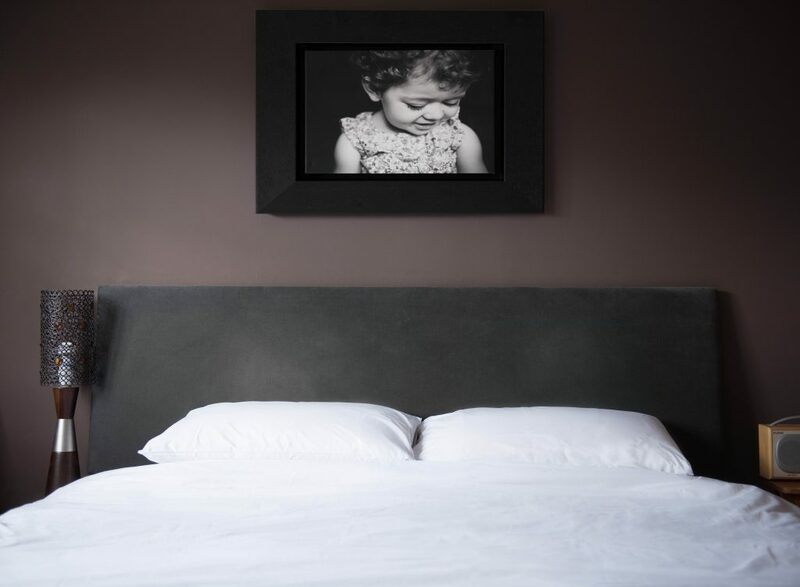 Lifestyle portraits are like personalised works of art. 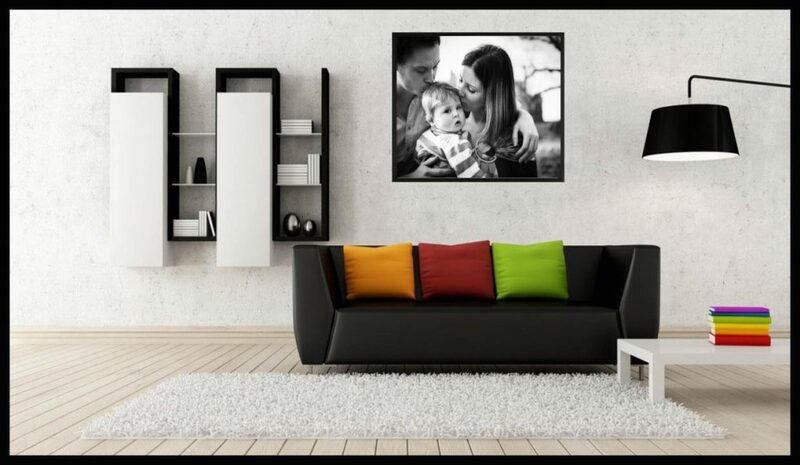 A stunning portrait that tells the story of your family, that shows the true you and let’s real personalities shine through. 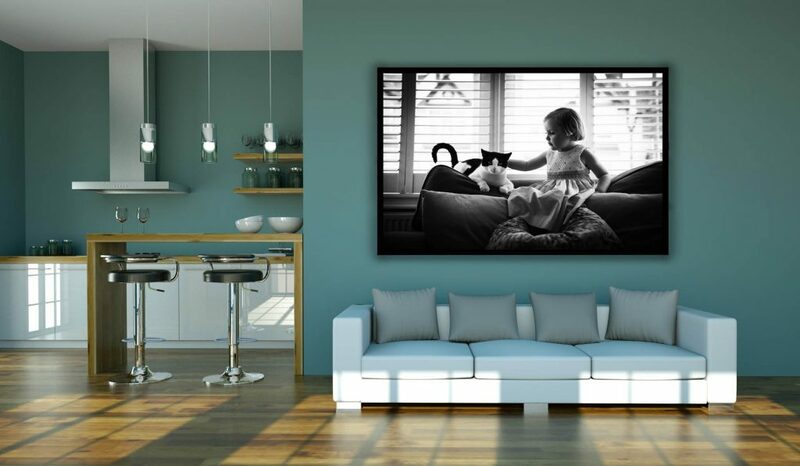 Lifestyle documentary portraits stand the test of time and tell their own tale – they could easily stand alone in their own space – and you’ll look back on a physical print or piece of wall art in a way you wouldn’t with a myriad of digital snapshots. 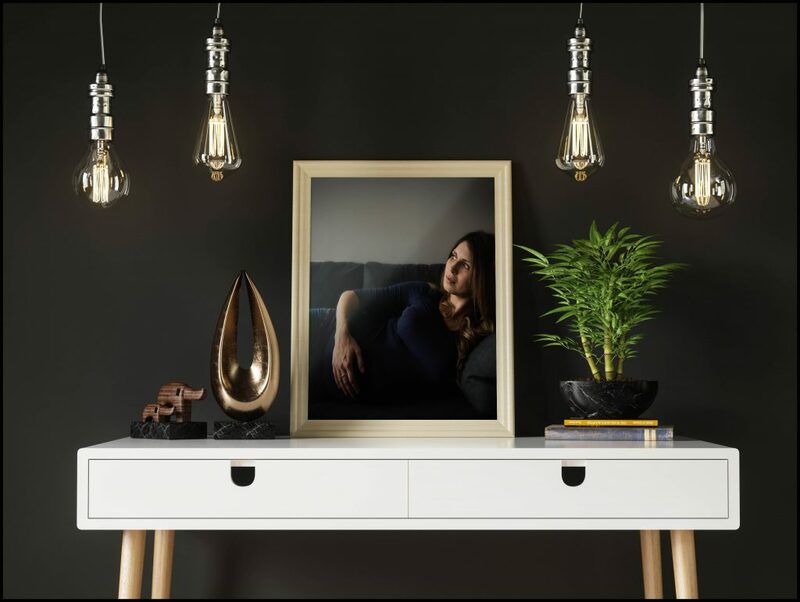 A print or piece of centrepiece wall art is carefully chose and selected – the perfect expression, the right light, the precise moment in time it captures. Digital images we snap away, forget to look back and delete or select. Lifestyle and documentary photography freezes a moment in time forever. Printed out, framed, that moment is treasured forever as a work of fine art. That image evokes that memory every time you walk past it. It becomes absorbed into the history of your family. That moment, that look, that gesture that was so fleeting – your toddler feeding herself in her highchair, your son jumping on a trampoline, that family cuddle on the sofa reading fairy tales – becomes a tiny treasure that makes up your family story. Soon your toddler will be a teenager eating you out of house and home, playstation will hold more appeal than trampolines and family storytime will be ‘homework’. 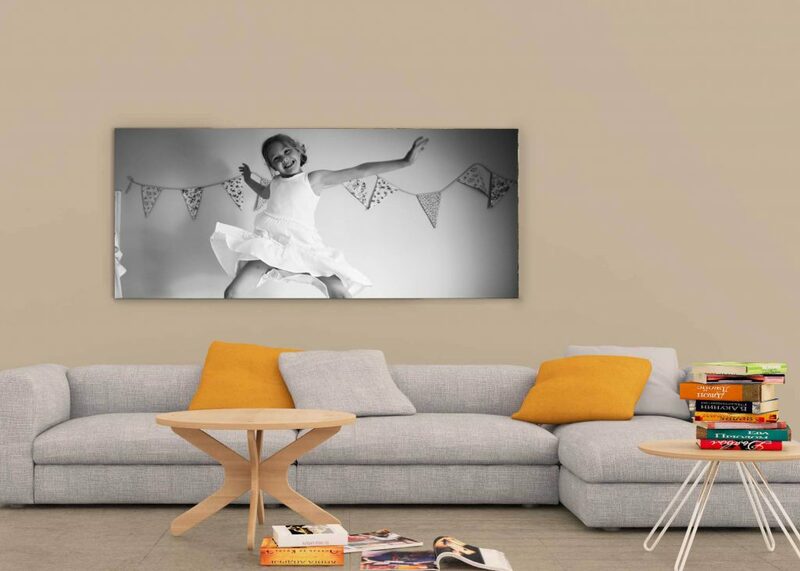 Stunning contemporary lifestyle portraits hanging on your wall are a reminder of the beauty in the ordinary. When all the little moments are getting you down in life, tangible portraits are there to greet you as you plonk down on the sofa after a hard day, or quietly close the nursery door hoping you don’t disturb the long-fought-for slumber, or when you blearily make breakfast far too early to be civilised: they brighten your daily load and serve as a reminder of what life is all about and give pause for thought and reflection on the fun and ridiculous and ponderous and beautiful moments. These portraits will be woven into the history of your family and they’re part of the history of your children’s childhoods. 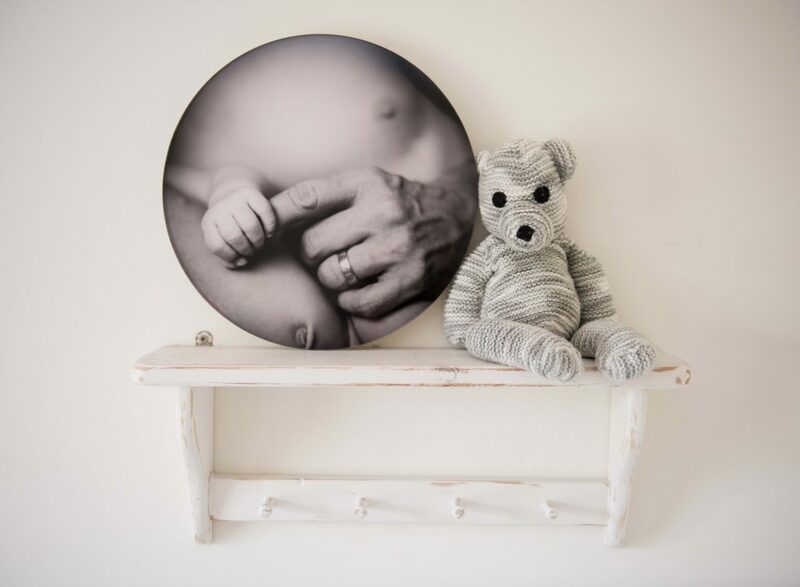 They will see them on the wall, on the mantlepiece, on your bedside table and know in a tangible sense what that moment meant in the family. They will recollect and solidify that memory, they too will treasure it especially when they look back on them. 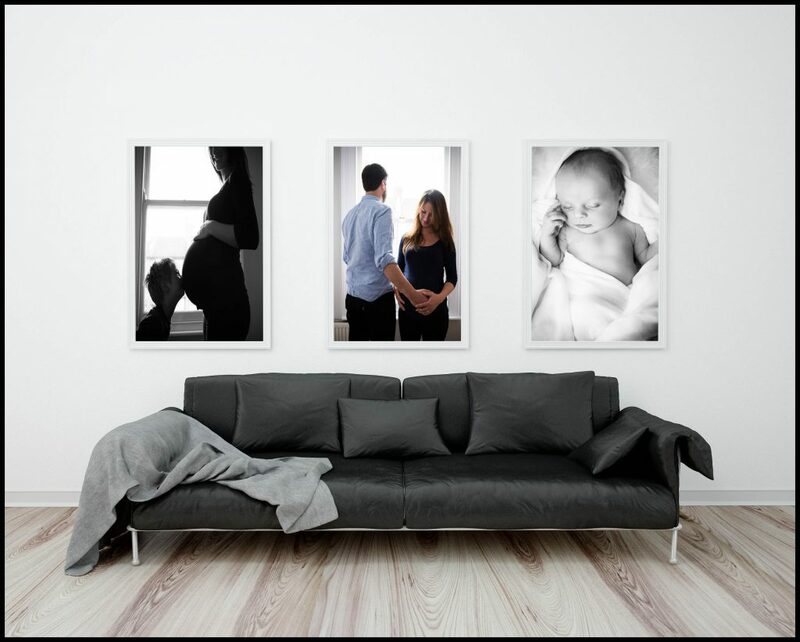 Lifestyle photography, printed as works of fine art, tells the story of their life as well as your life as a family. There’s nothing I like more than poring over old photo albums. And so does my daughter – she adores looking at pictures of me when I was a little girl, or grandma when she was a young mum (much younger than I am so she never forgets to remind me! ), or her great grandparents whom she never got to meet. They’re the story of my life and she wants to cherish it and know every detail. Obviously as a photographer I love photos! I trained in a time before digital so the only way to see the end result was to print them. There’s a rush of adrenaline and excitement that can’t be beaten at unwrapping freshly printed photos (in fact I miss my old darkroom days where that sense is heightened further as you literally watch the image reveal itself through the swirl of chemicals). 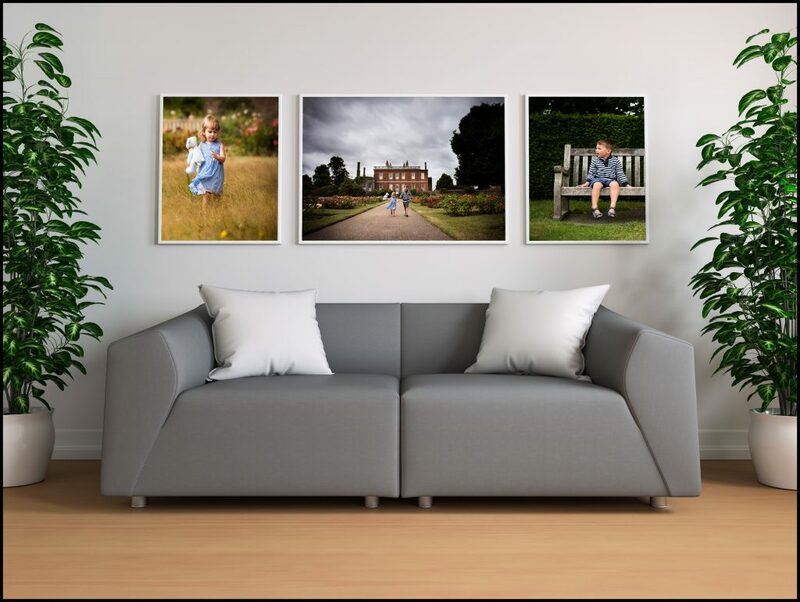 I want my clients to have that feeling when they unwrap their images whether they’re beautiful framed prints or a stunning centrepiece canvas. ‹ Unpredictable, unscripted, organic: why lifestyle or documentary portraits?